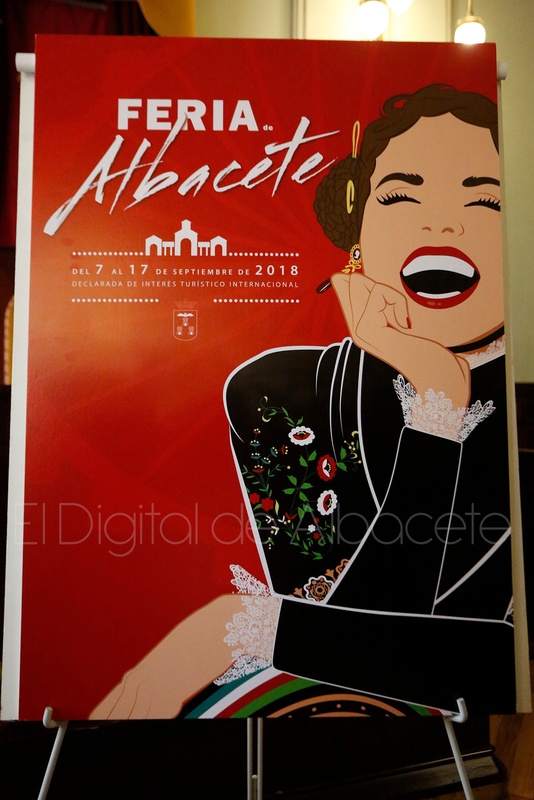 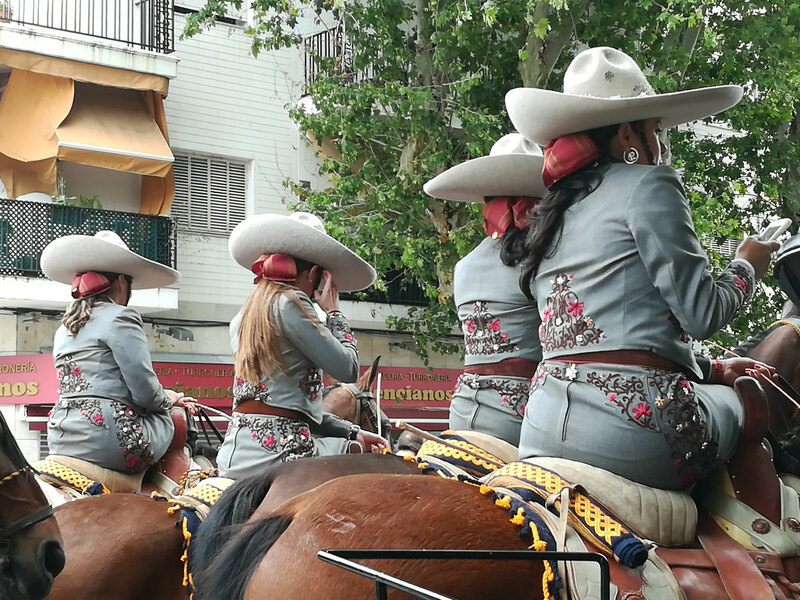 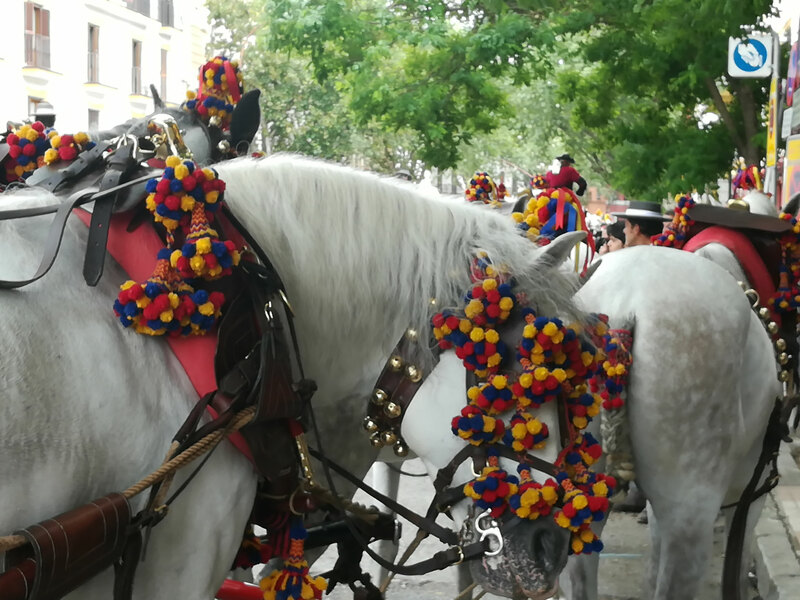 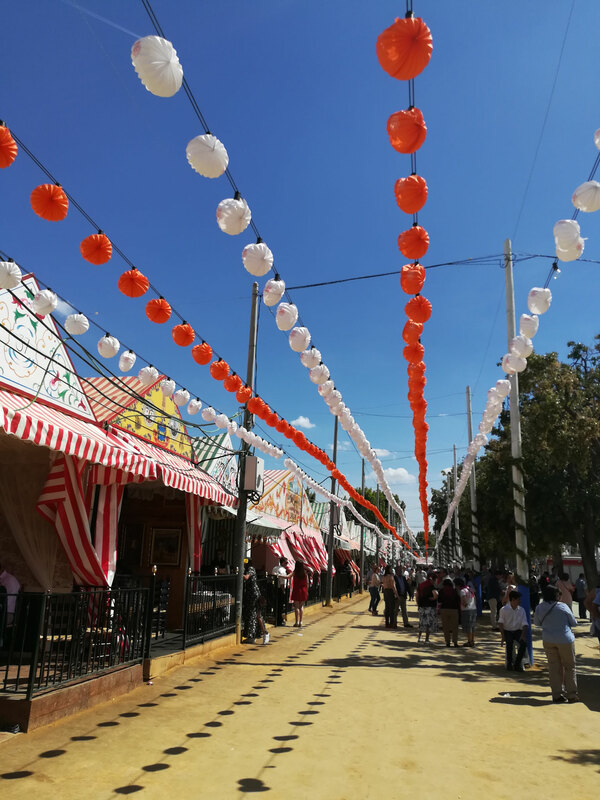 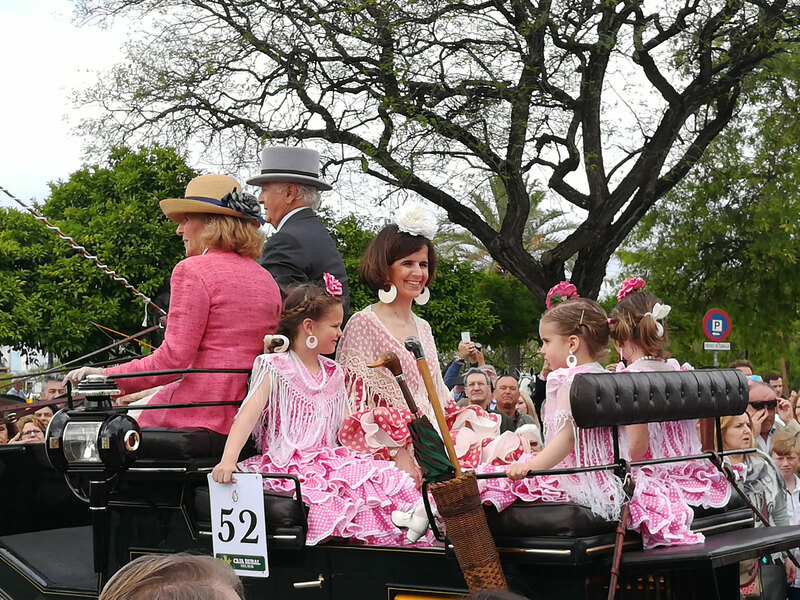 As we said goodbye to the most popular of the Spanish fairs, Feria de Sevilla, there are plenty more local fairs to come throughout the entire Andalucía! 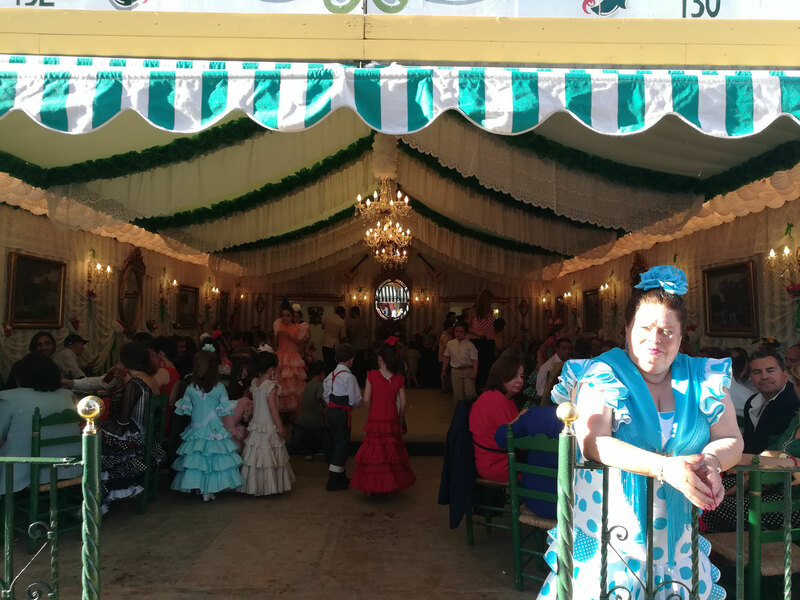 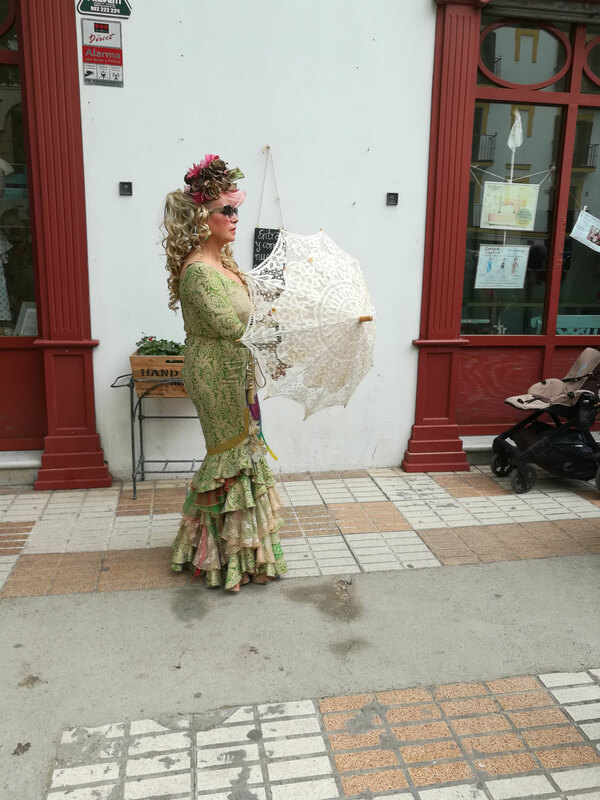 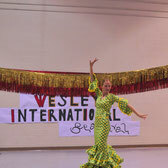 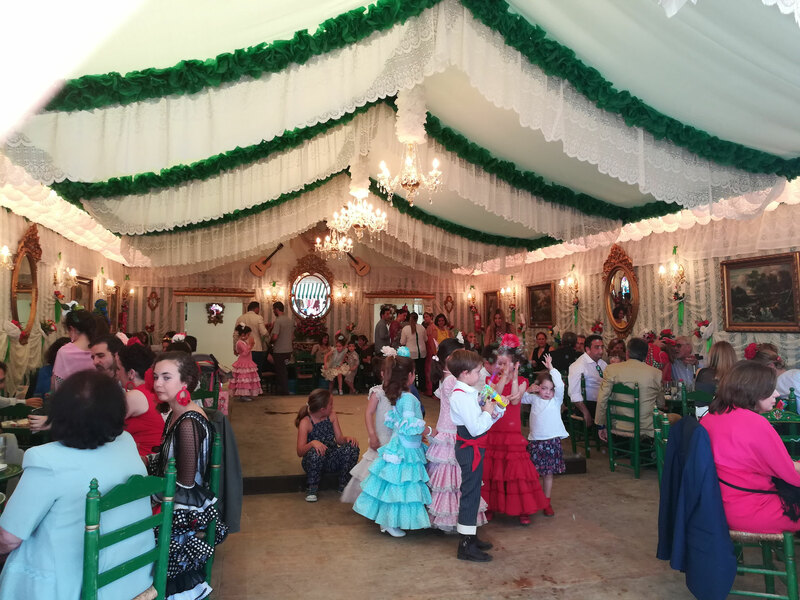 Every town and village in Andalucía has its own fair. 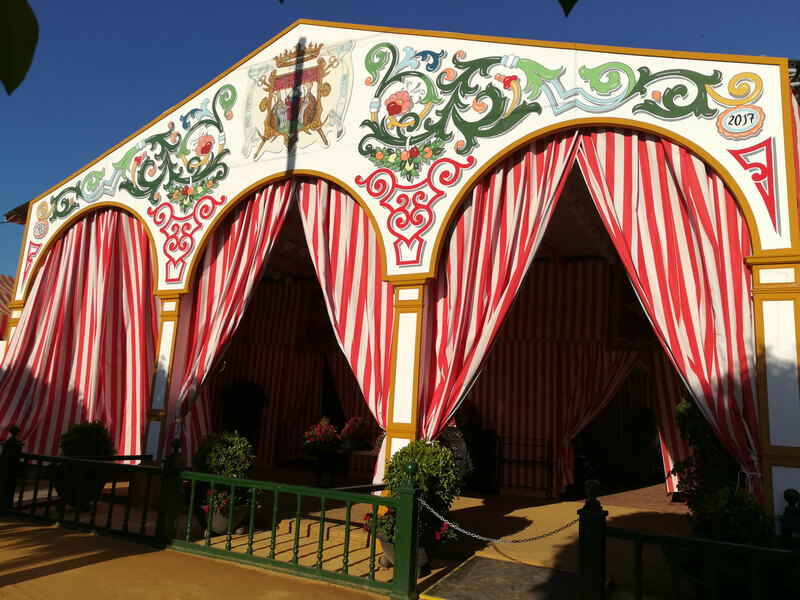 The fairs originated in the middle ages, and were the principal means of interchange of local products within the kingdom. 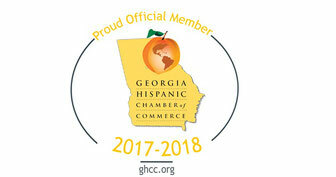 The list below lists all of the upcoming fairs in 2018! 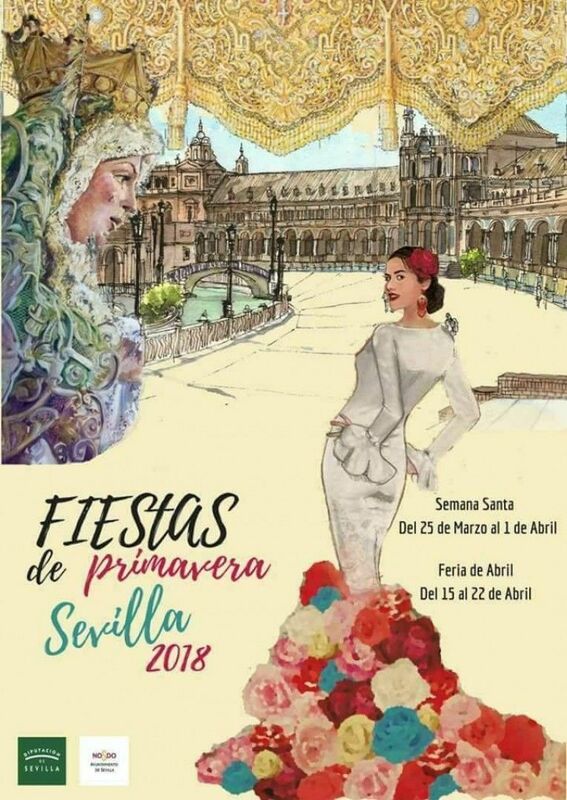 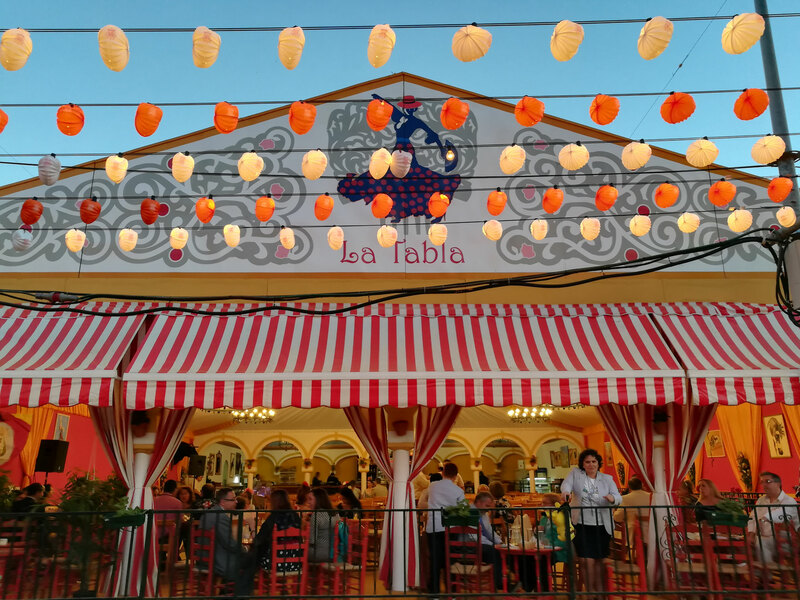 You can plan your entire summer around Spanish fairs! 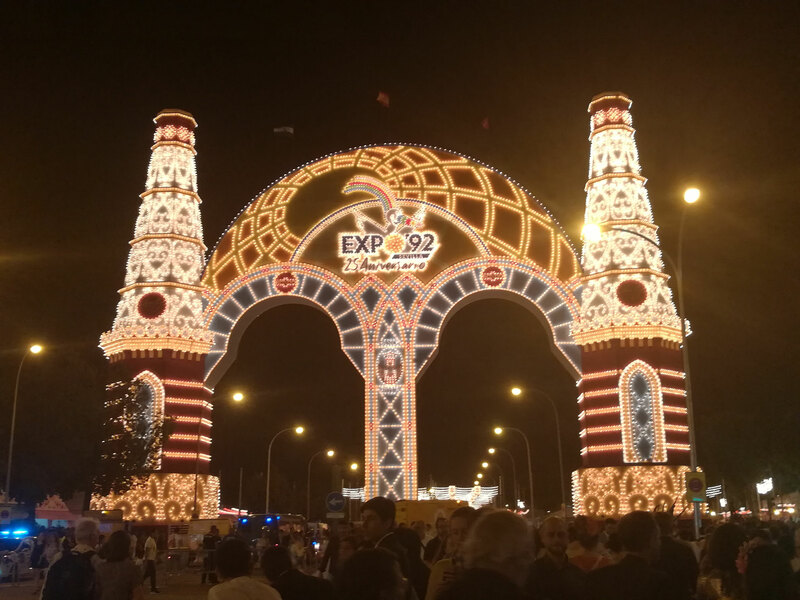 And believe me, you would have a blast! 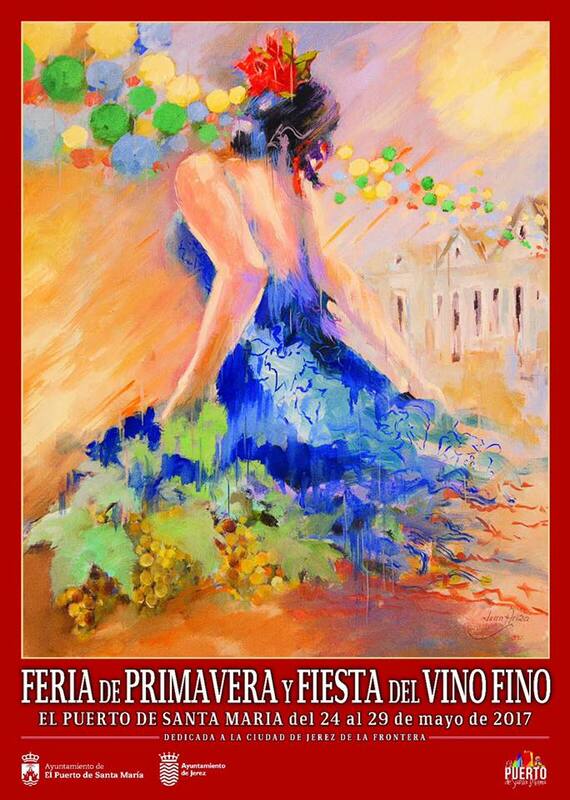 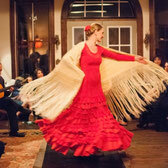 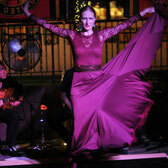 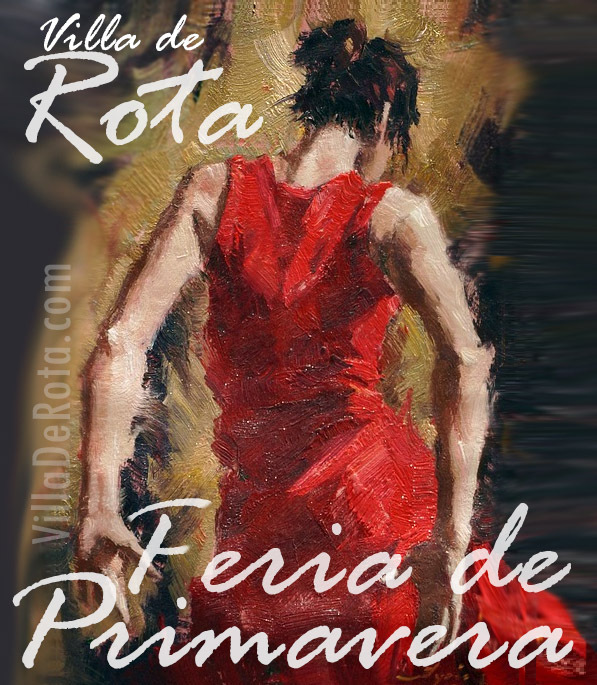 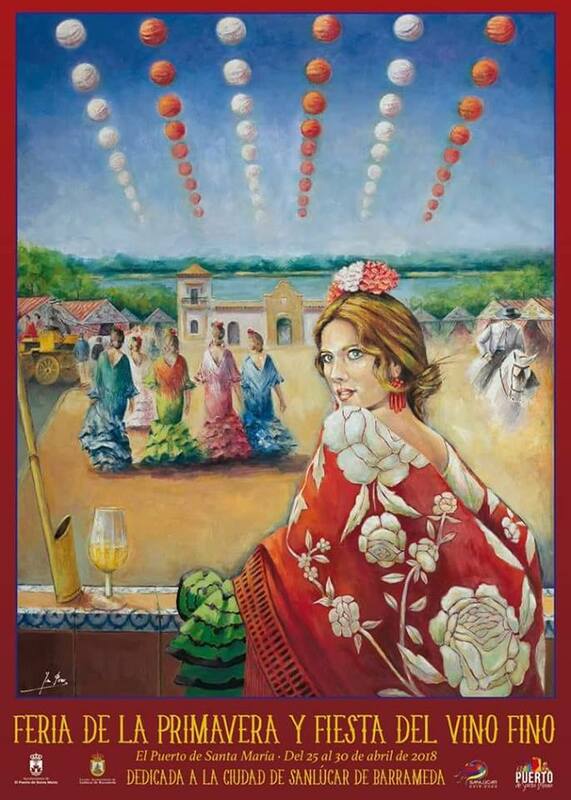 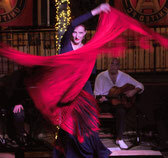 Good food, good wine, flamenco and people in beautiful outfits! 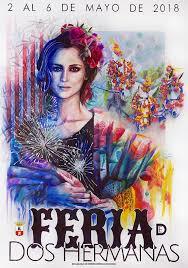 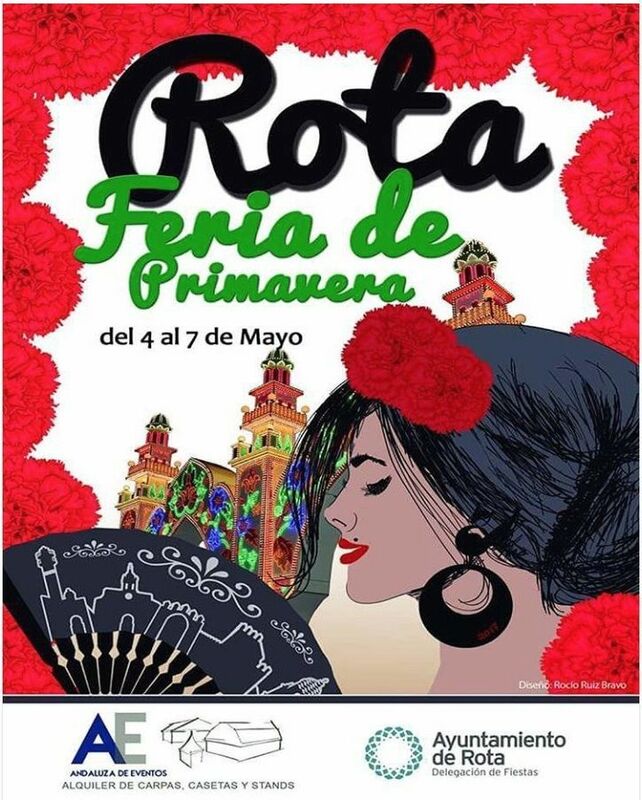 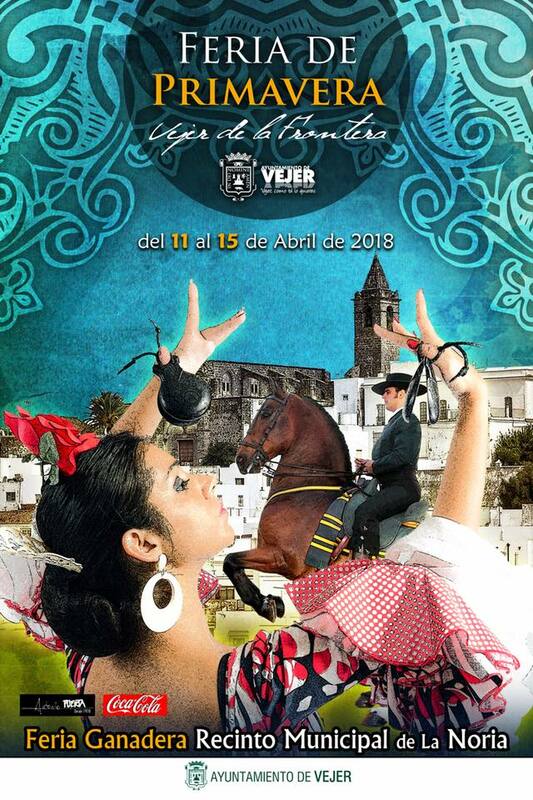 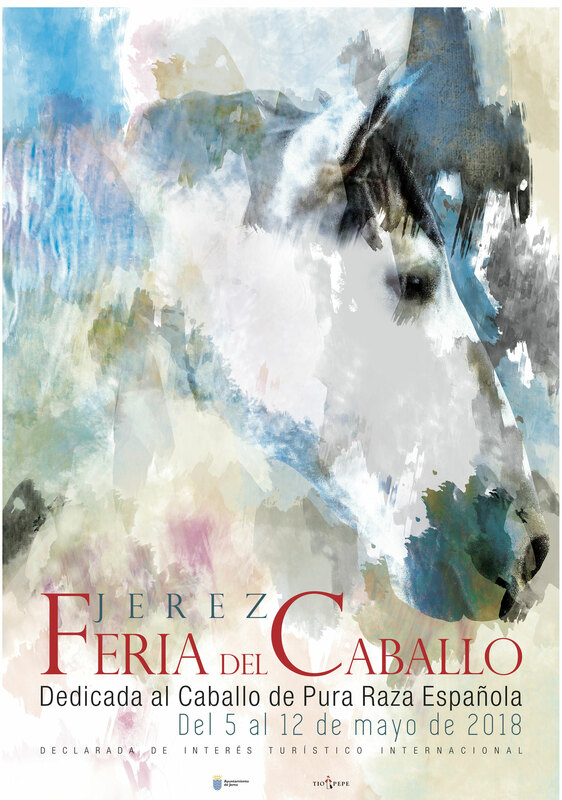 To find more information about each Feria, it is best to go directly to the city's town hall page. 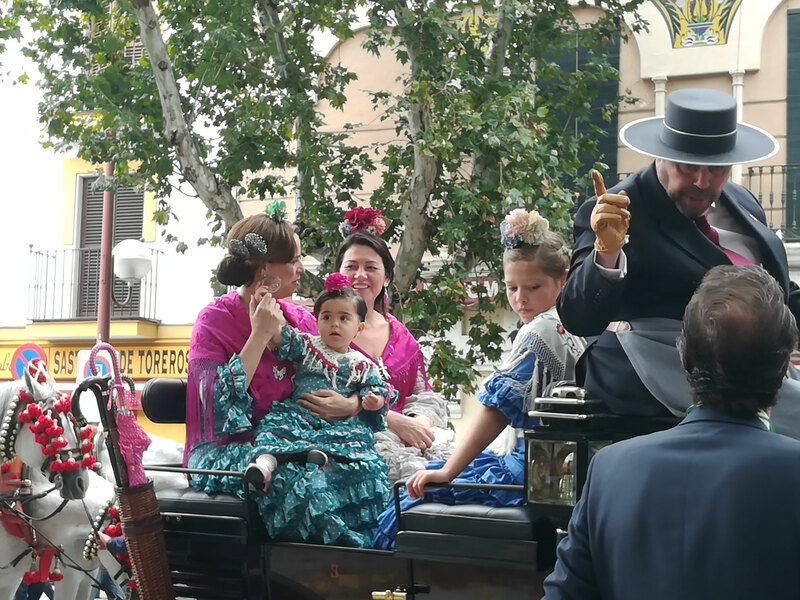 Most of the time the address is www.<town-name>.es More information usually appear in the "Turismo", "Agenda" or "Noticias" section.